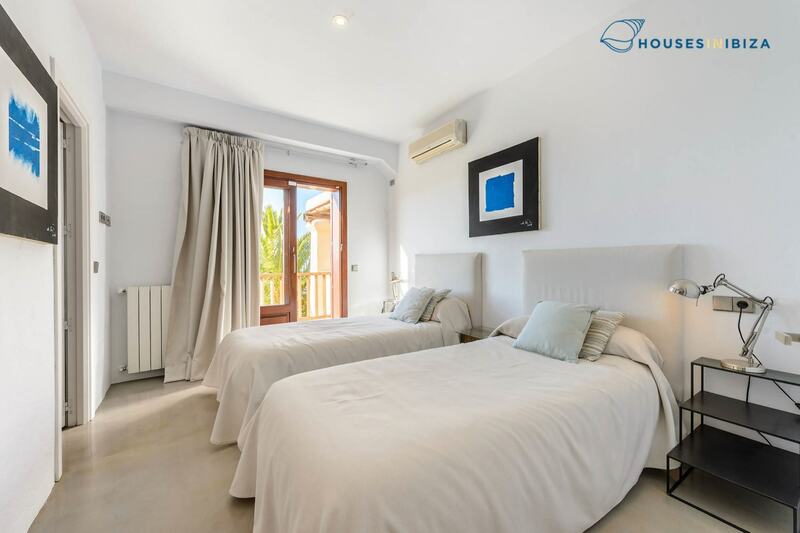 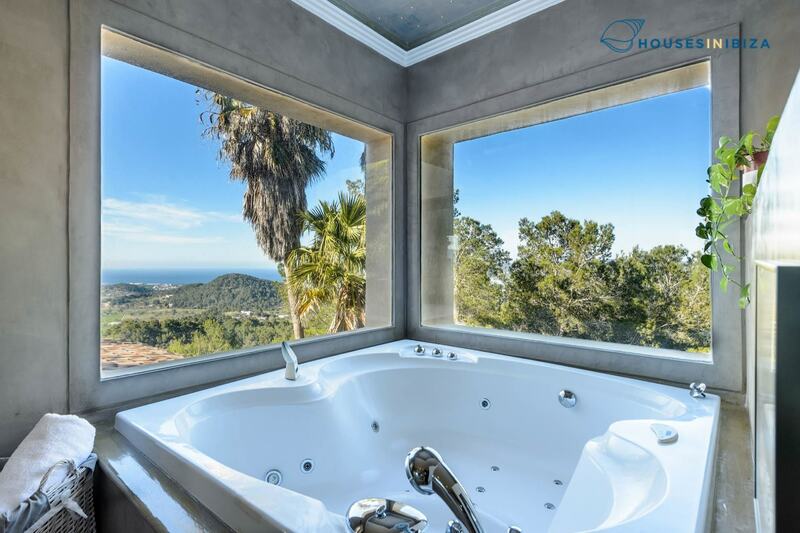 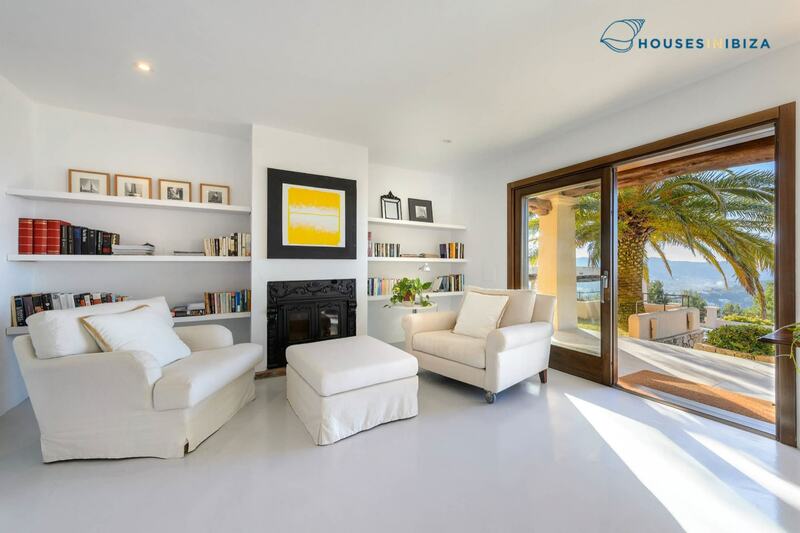 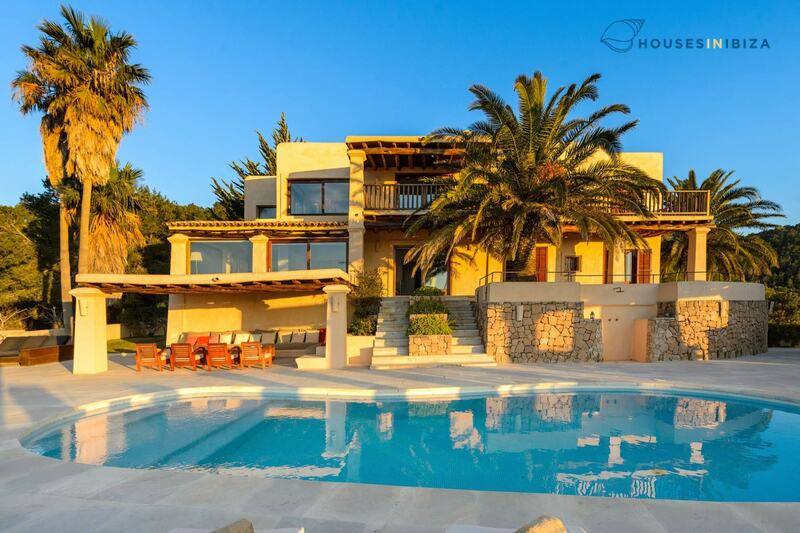 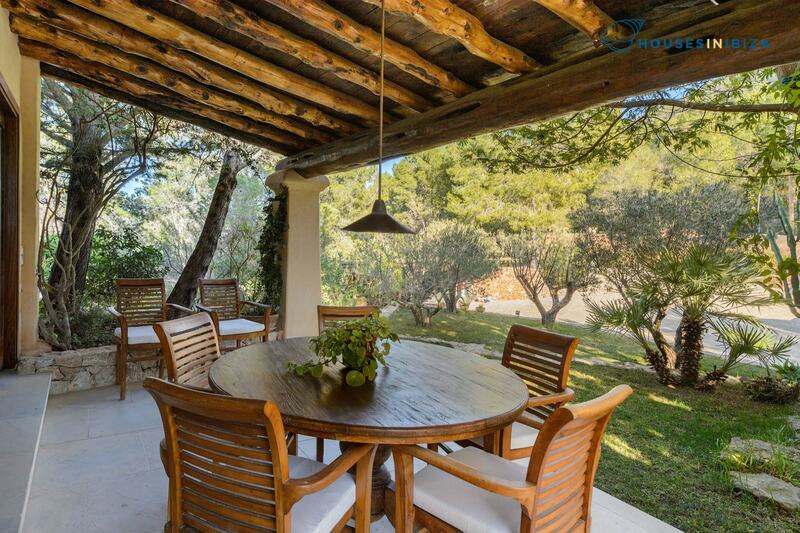 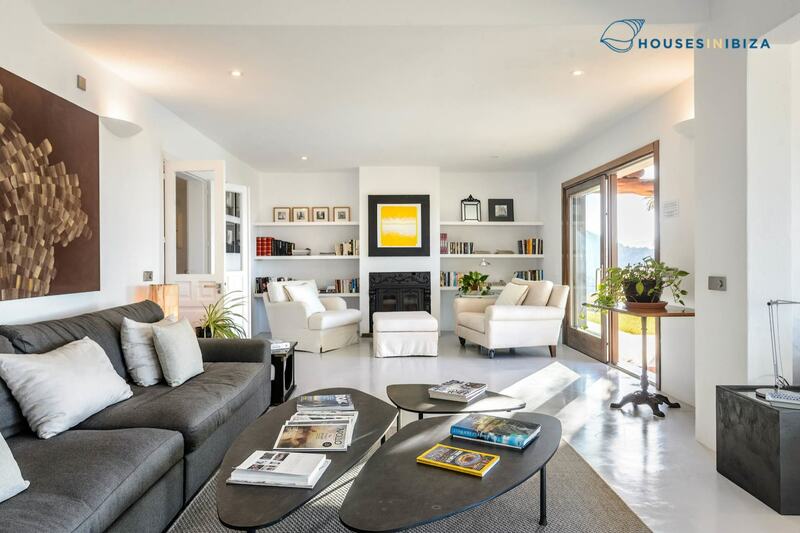 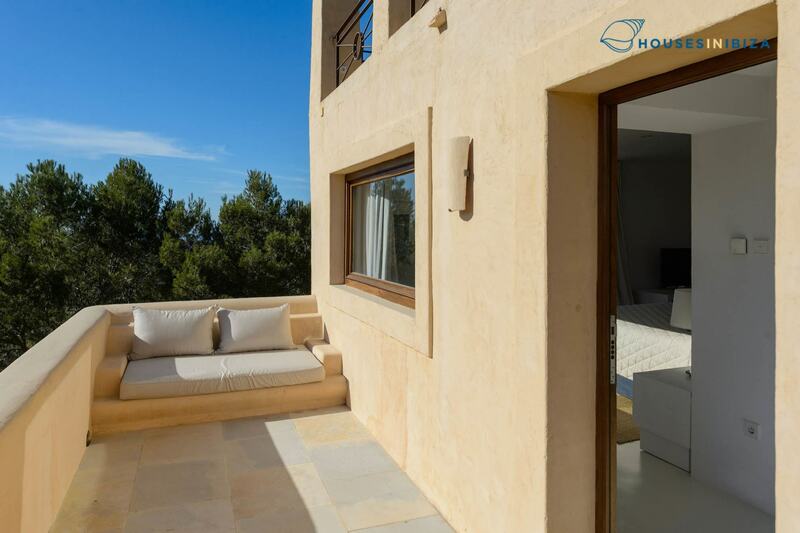 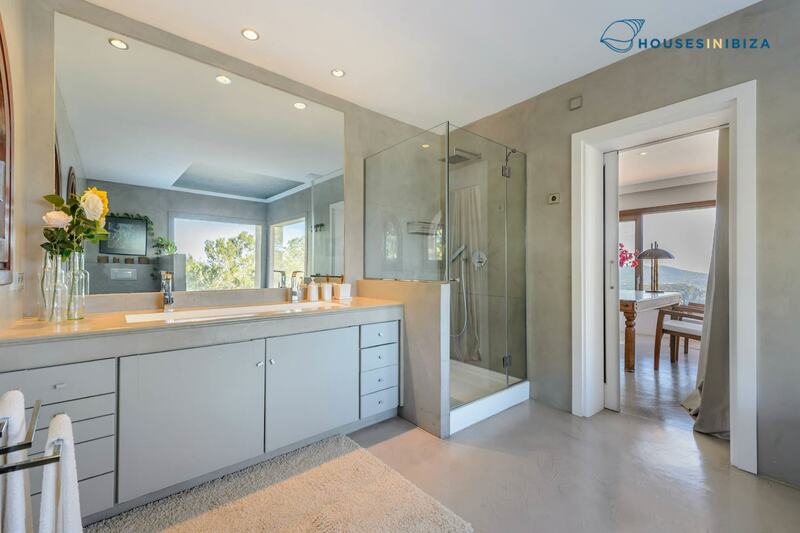 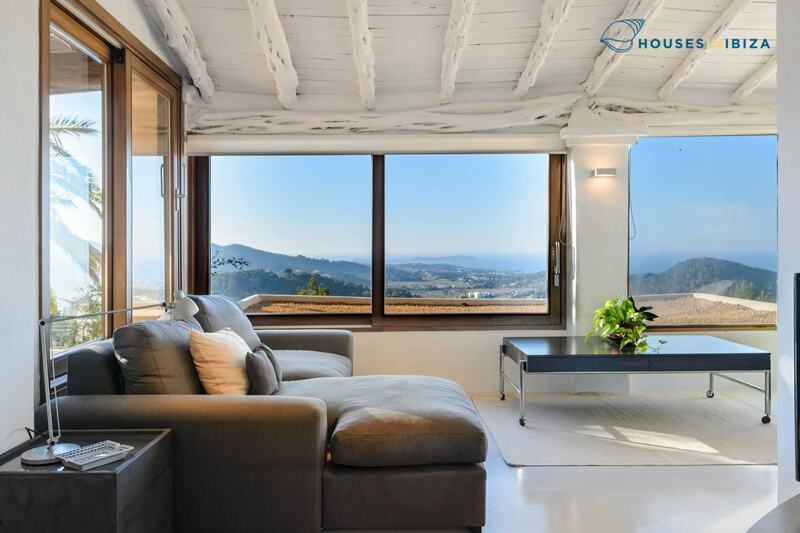 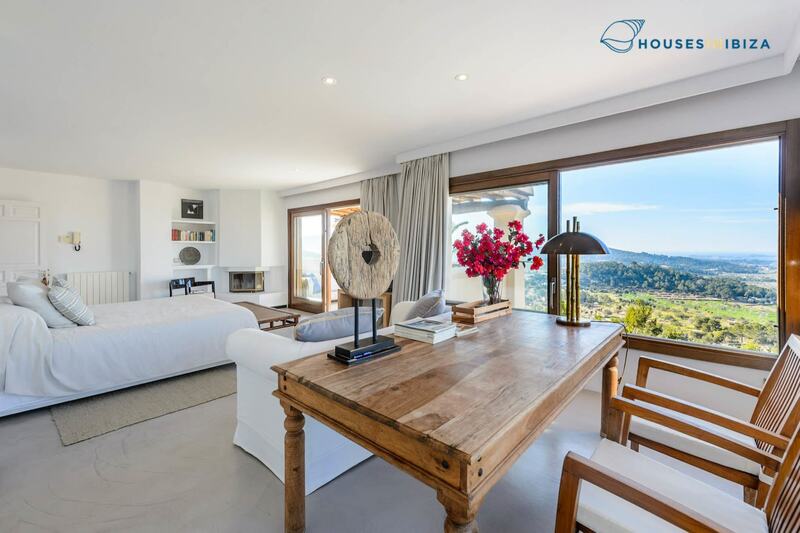 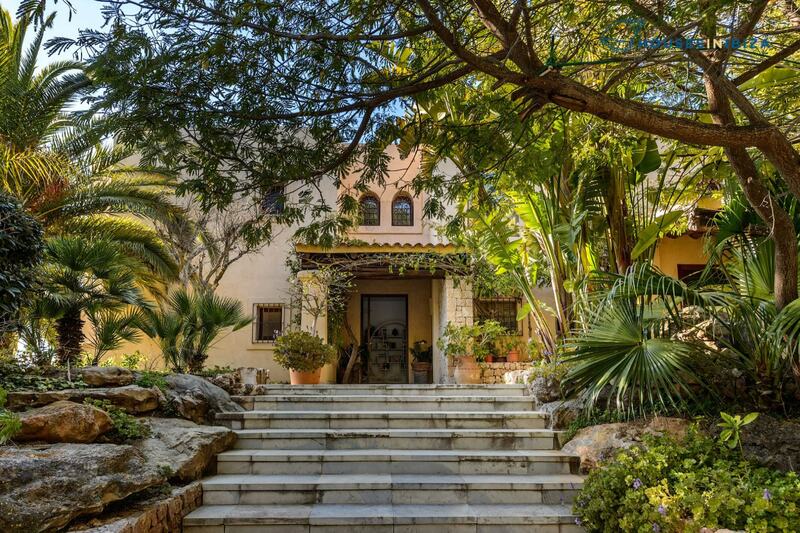 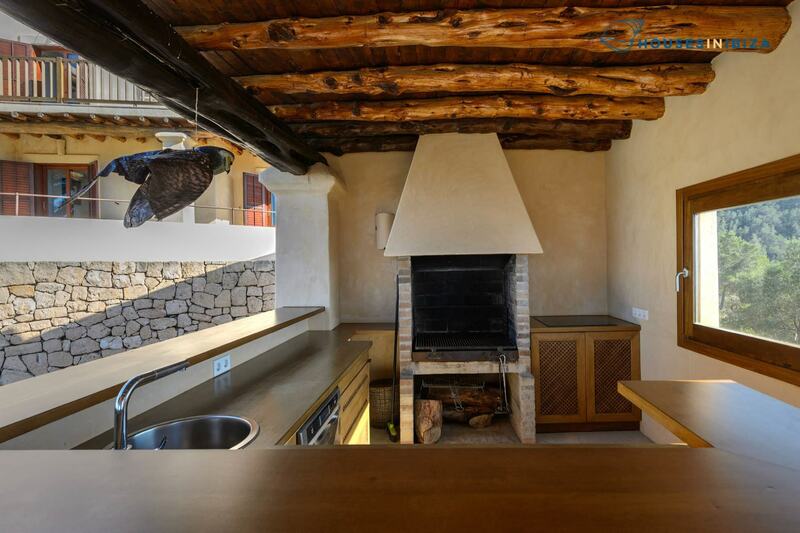 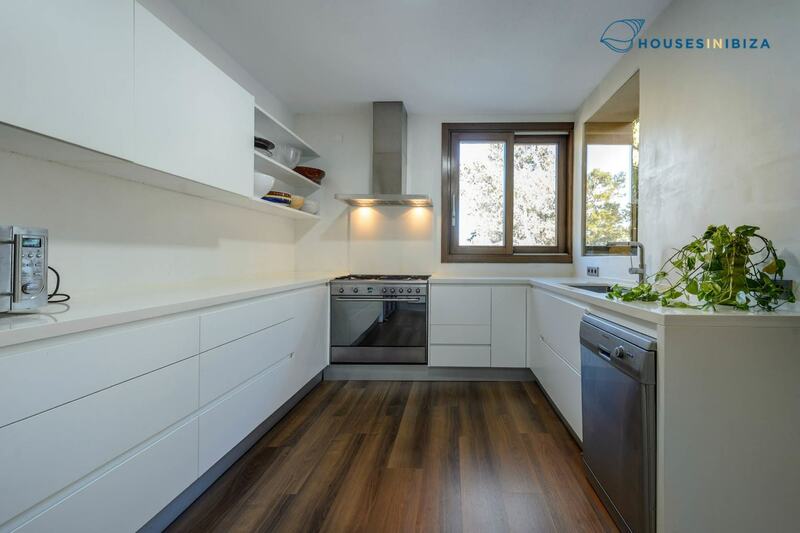 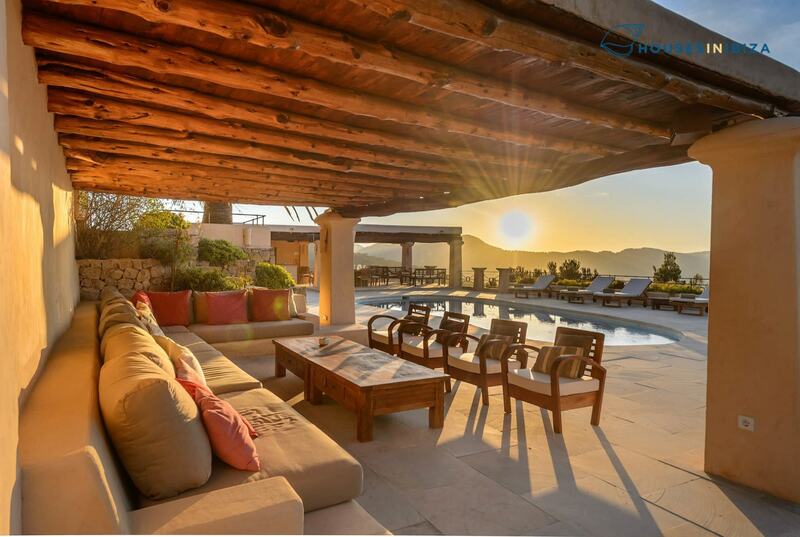 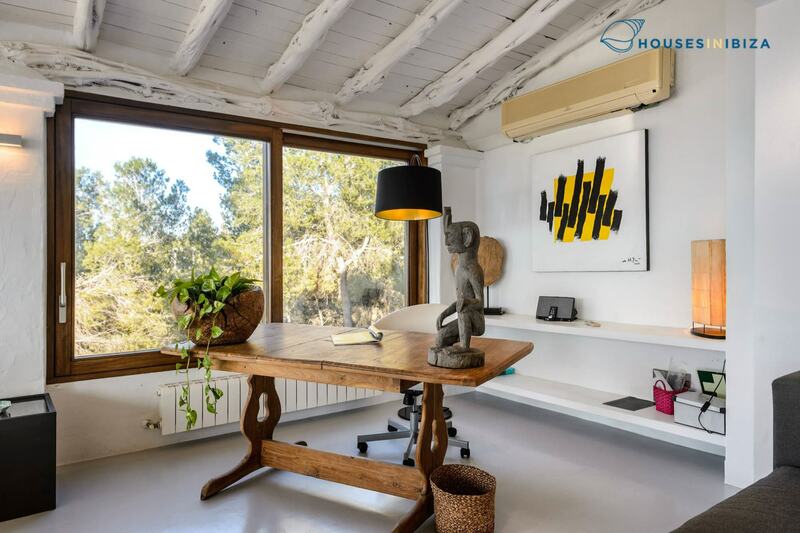 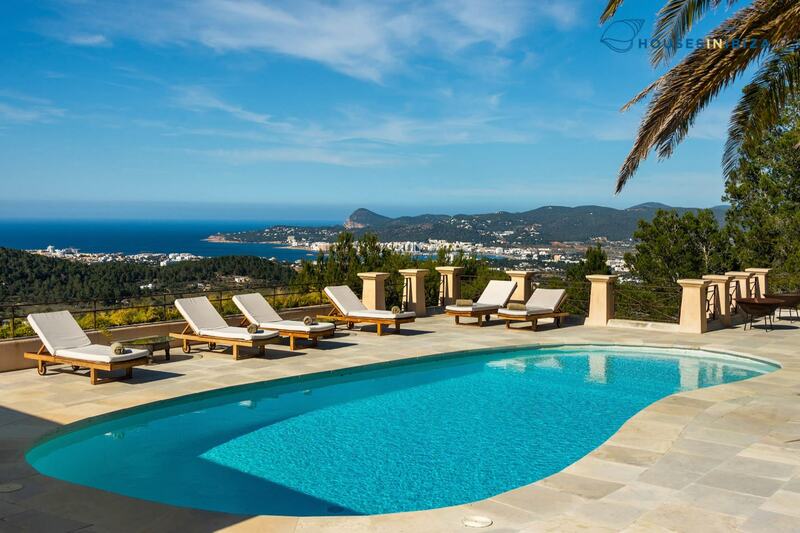 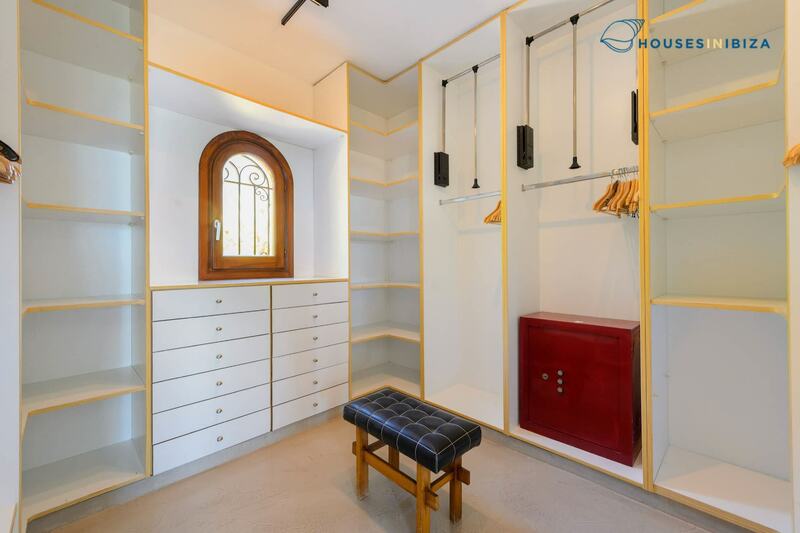 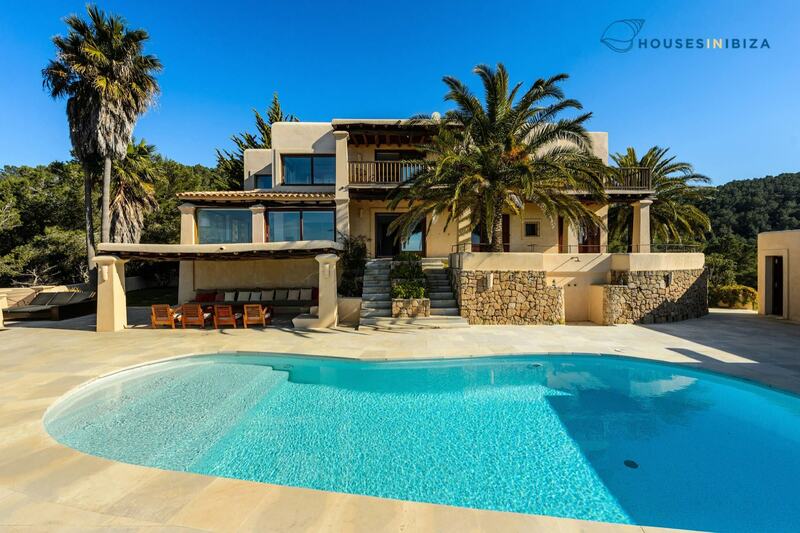 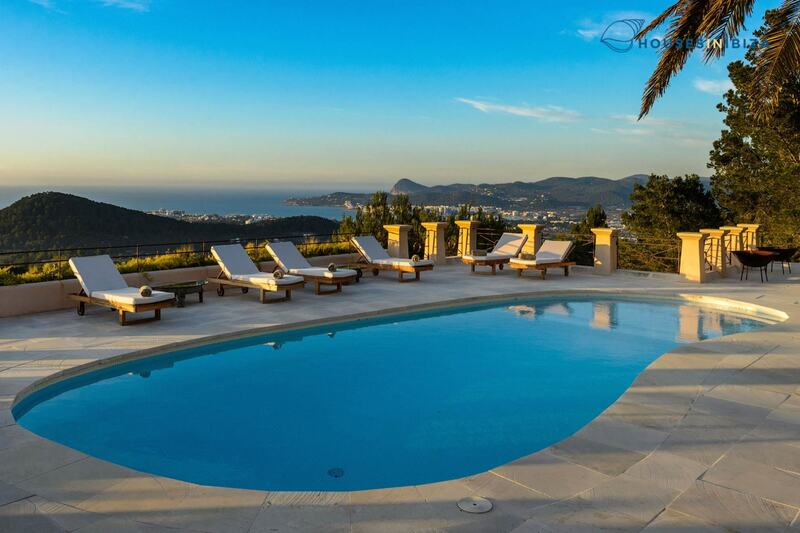 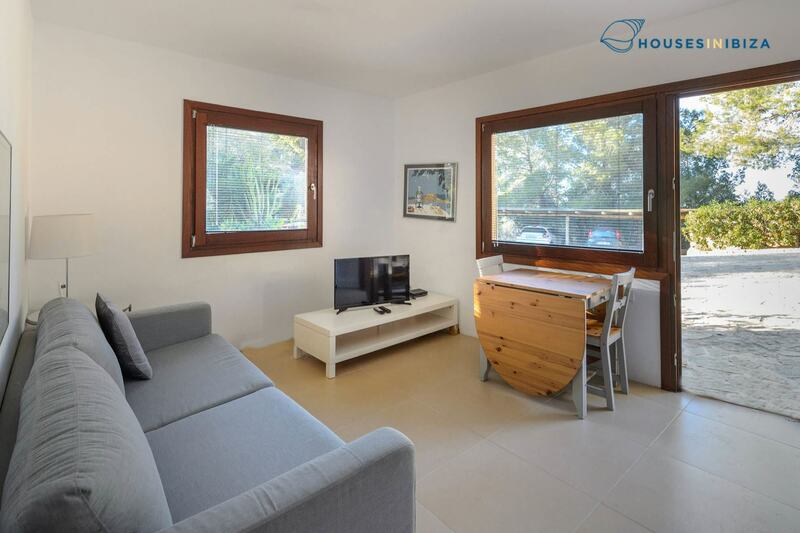 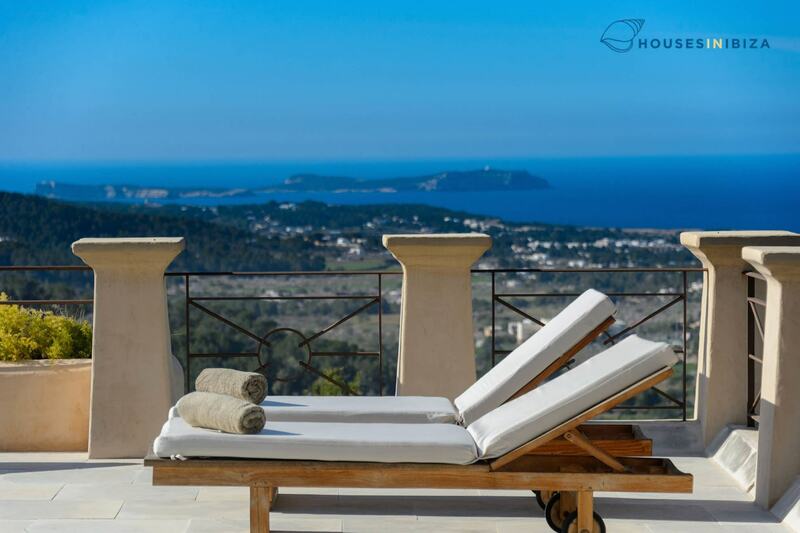 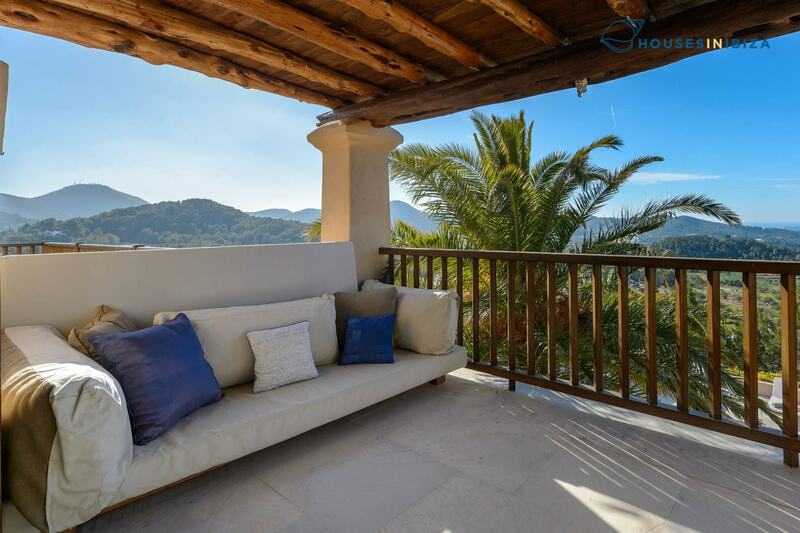 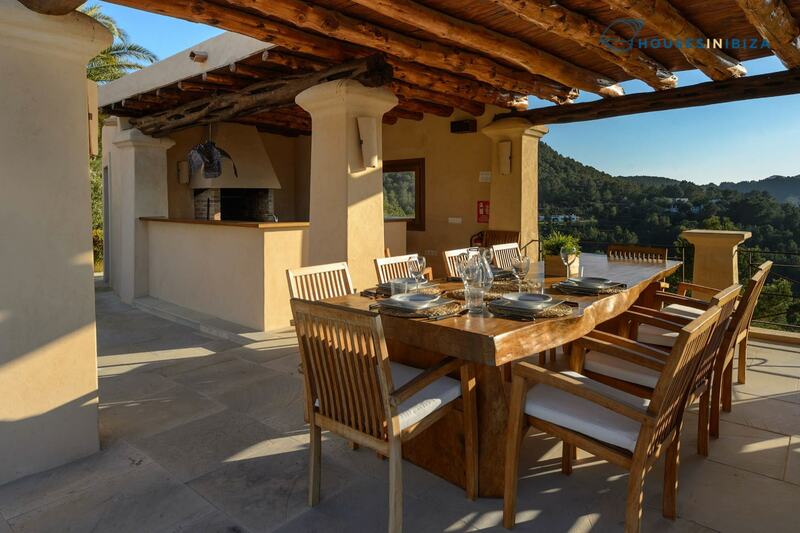 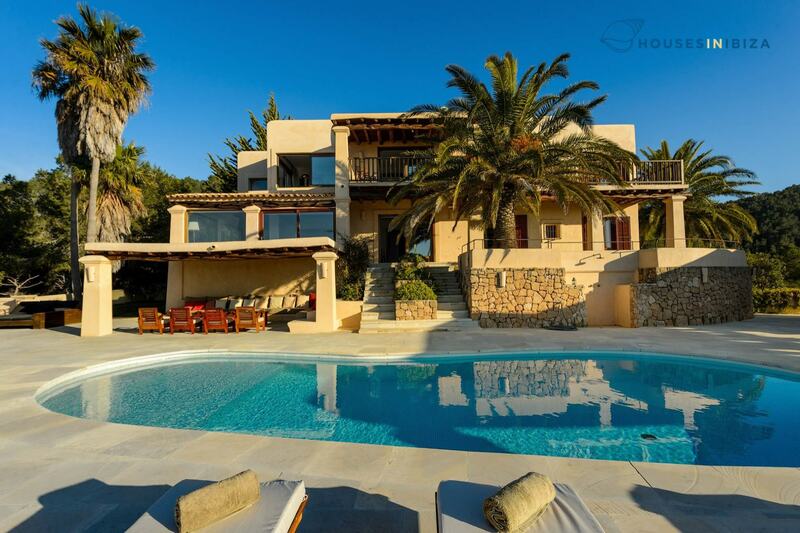 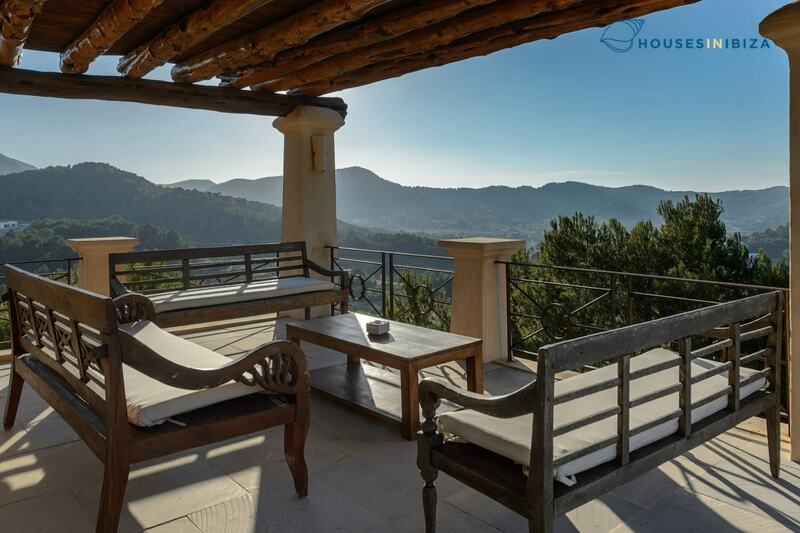 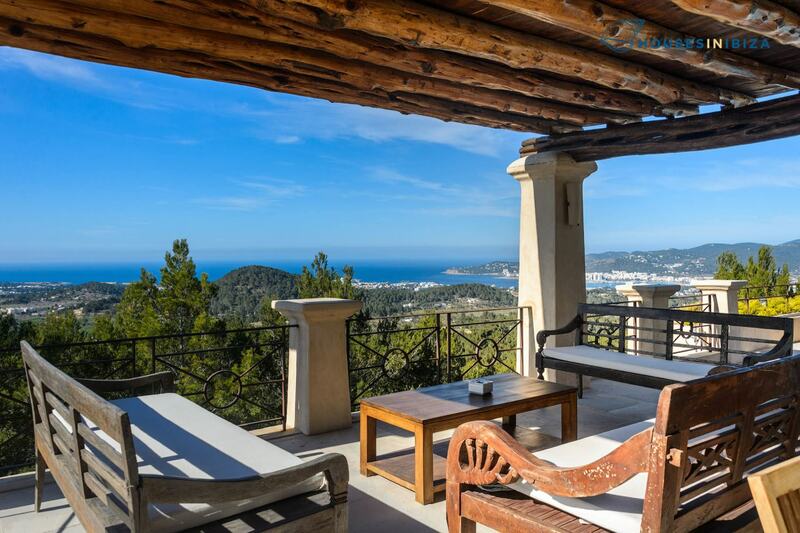 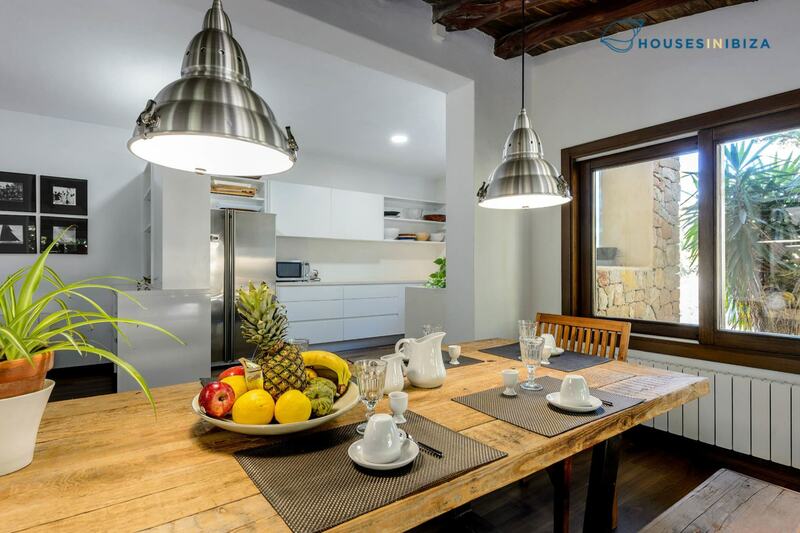 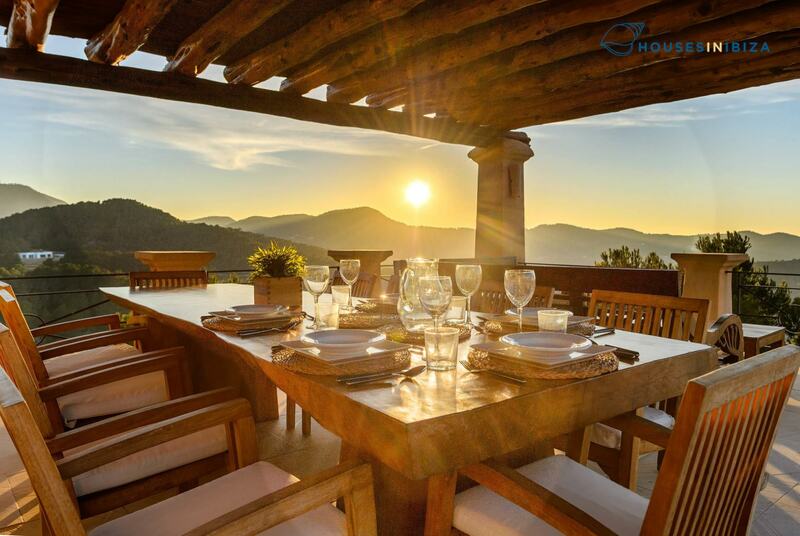 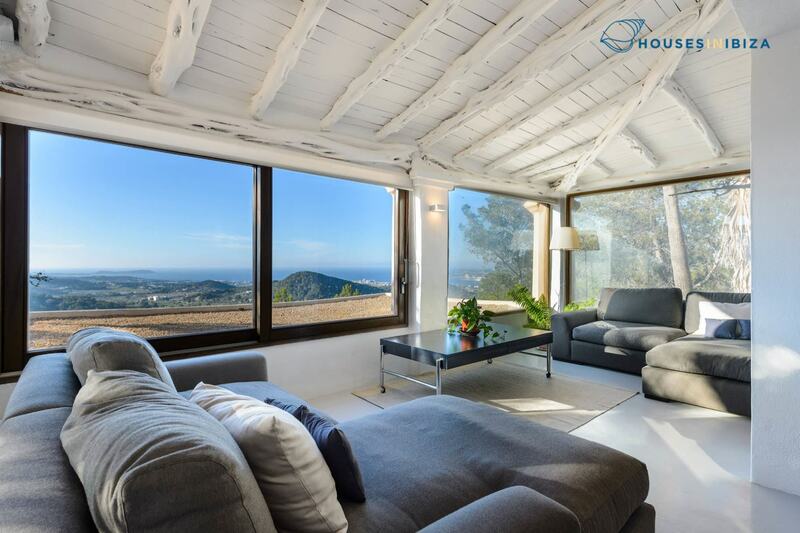 This well kept, recently renovated, luxurious 500 m2 villa is quietly perched on the hills by St Augustin with spectacular views onto the Mediterranean and breath taking sunsets. 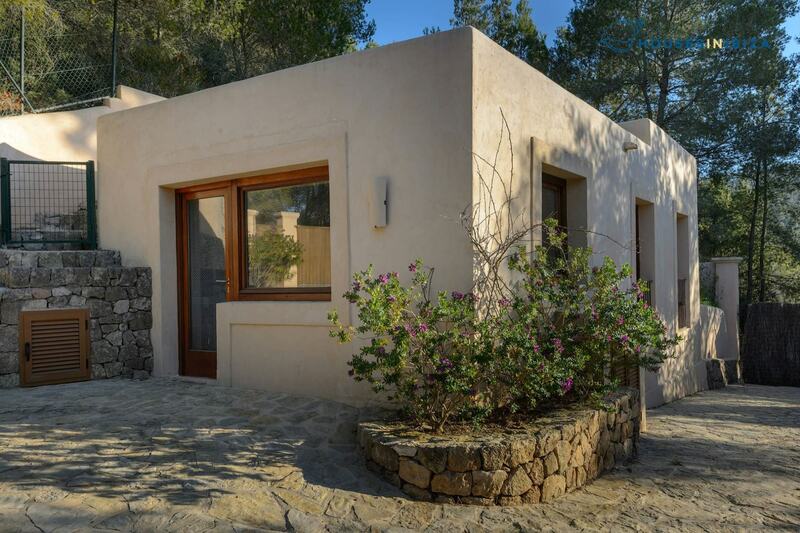 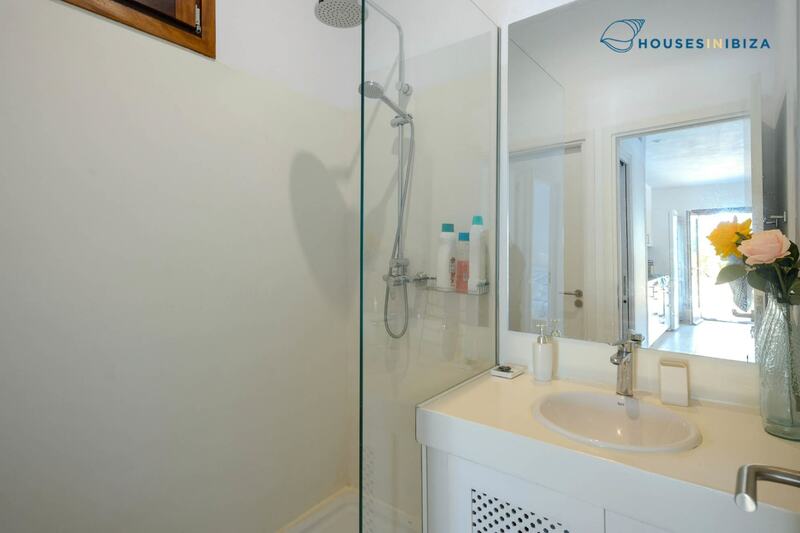 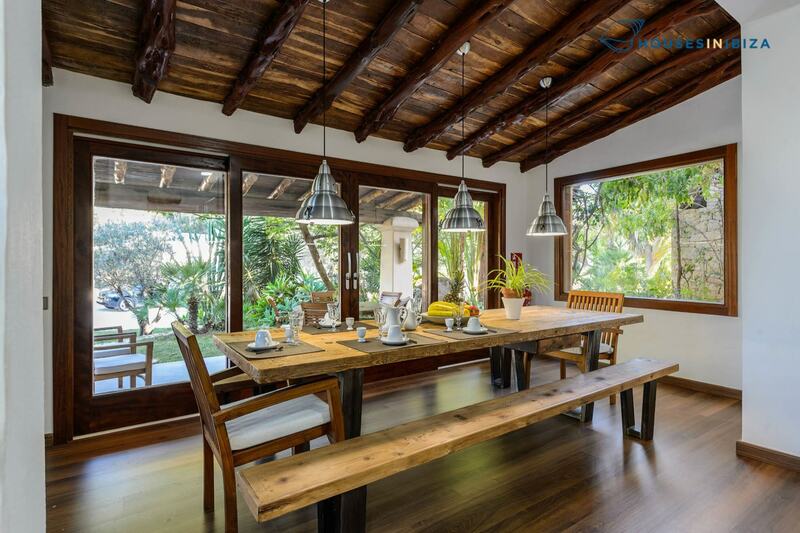 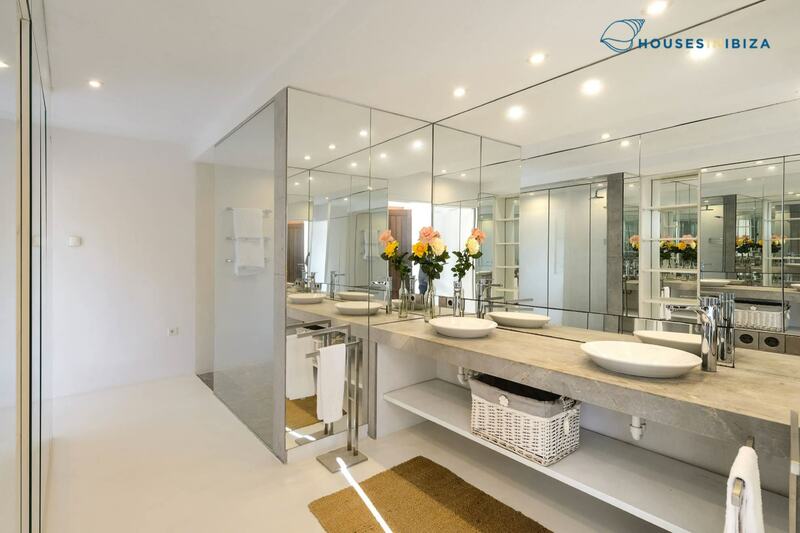 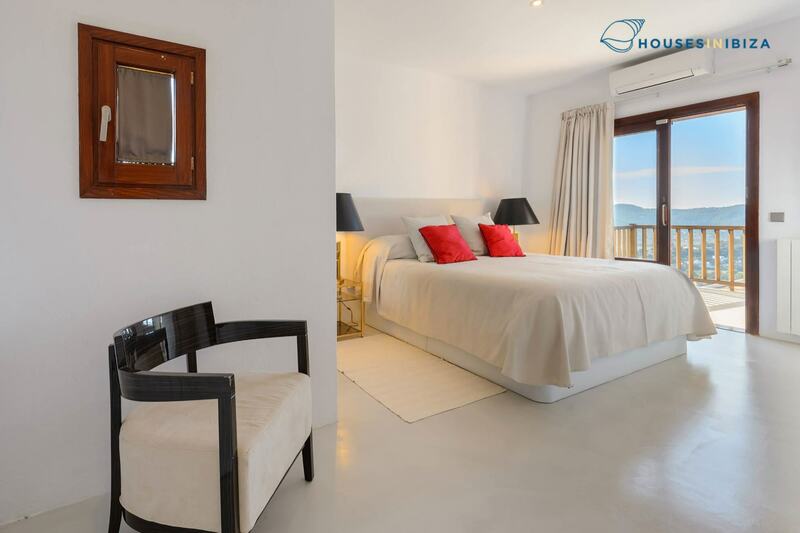 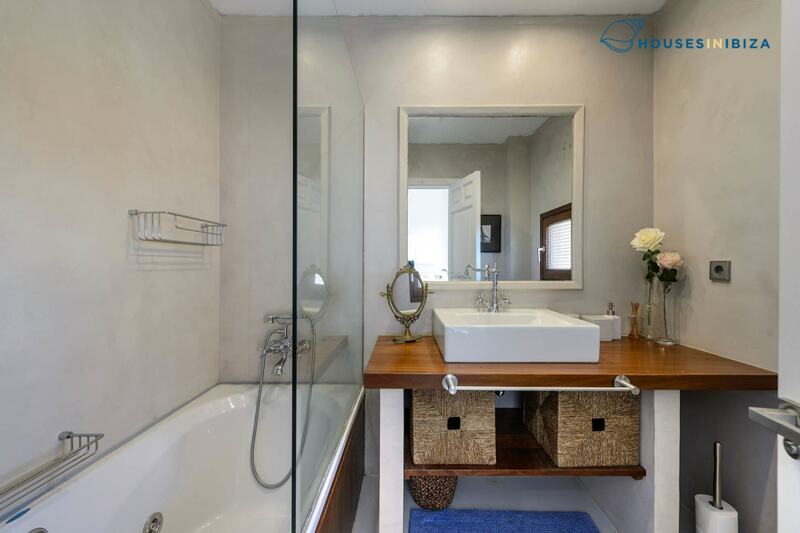 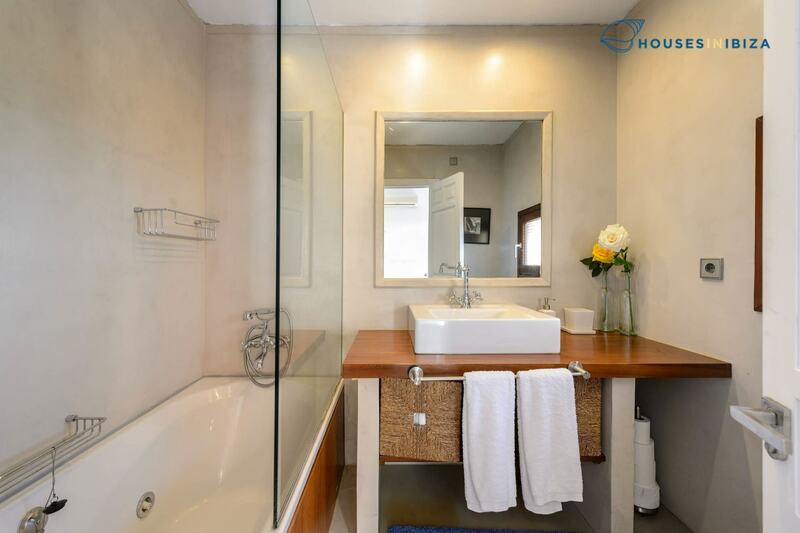 There are 6 bedrooms and 6 bathrooms and a guest WC and can accommodate up to 12 people. 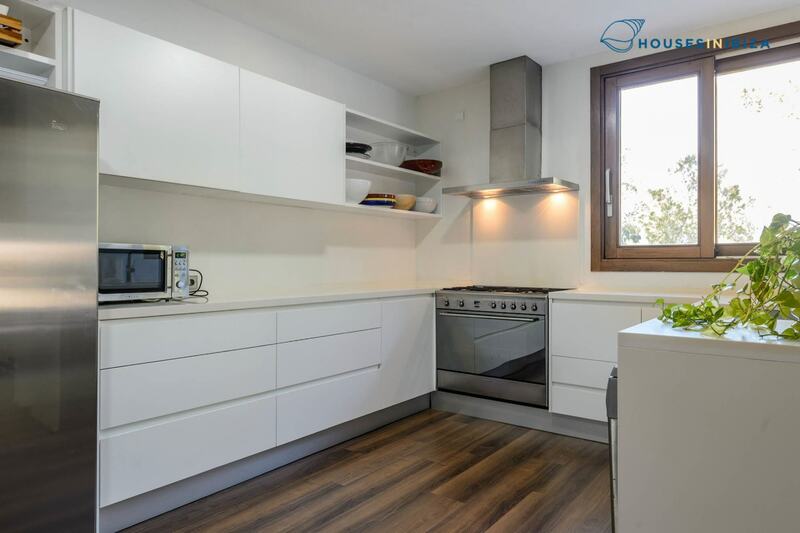 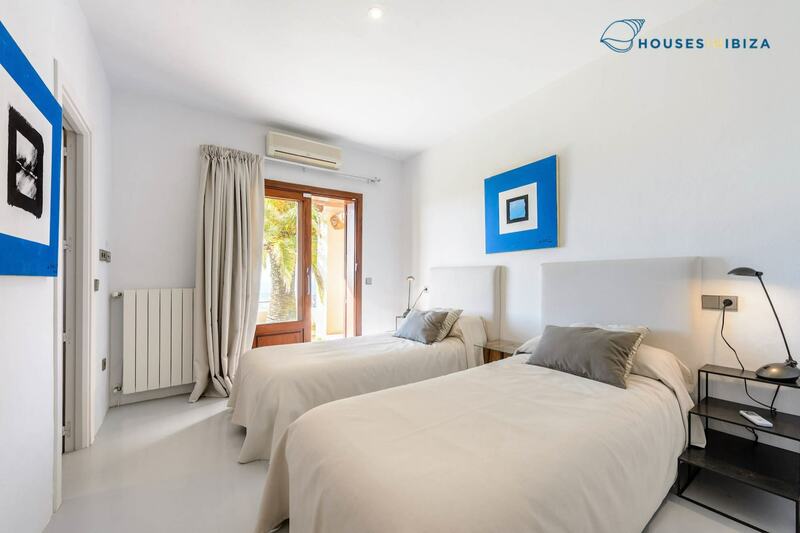 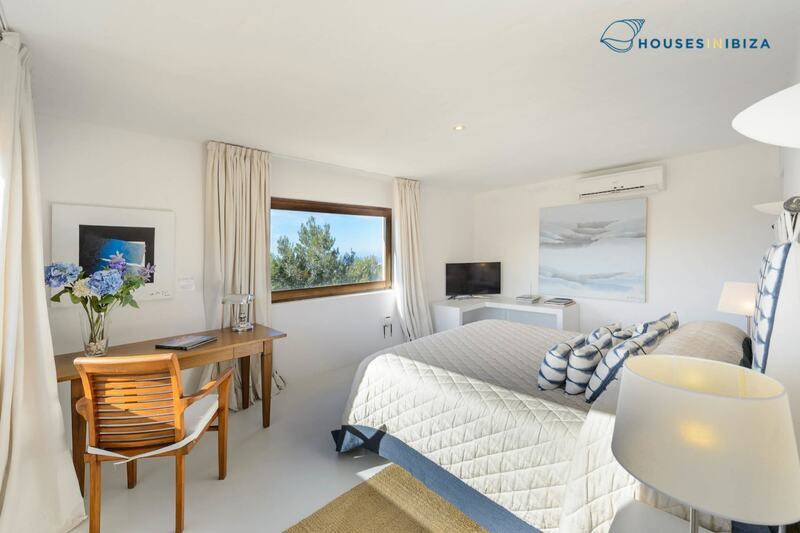 The main house has two bedrooms(one double and the other twin) with bathrooms en suite on the ground floor,and has a large living room and a fully equipped kitchen and dining room. 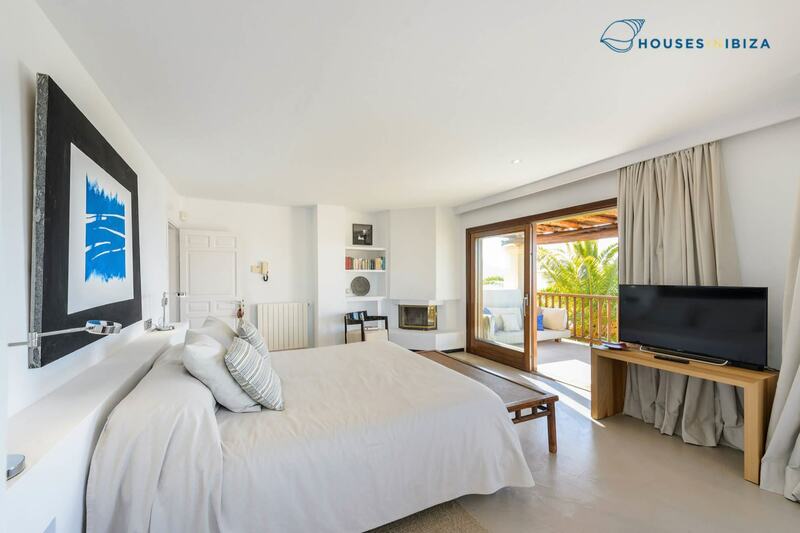 On the first floor are three bedrooms,the master bedroom, a double bedroom and one twin with en suite bathrooms. 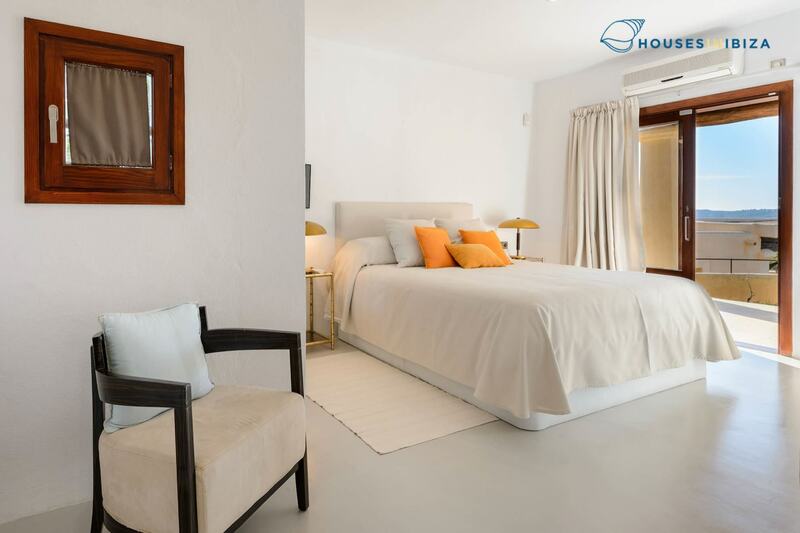 Air conditioning in all rooms, SAT TV and Wi­Fi,and 2 safety deposit boxes. 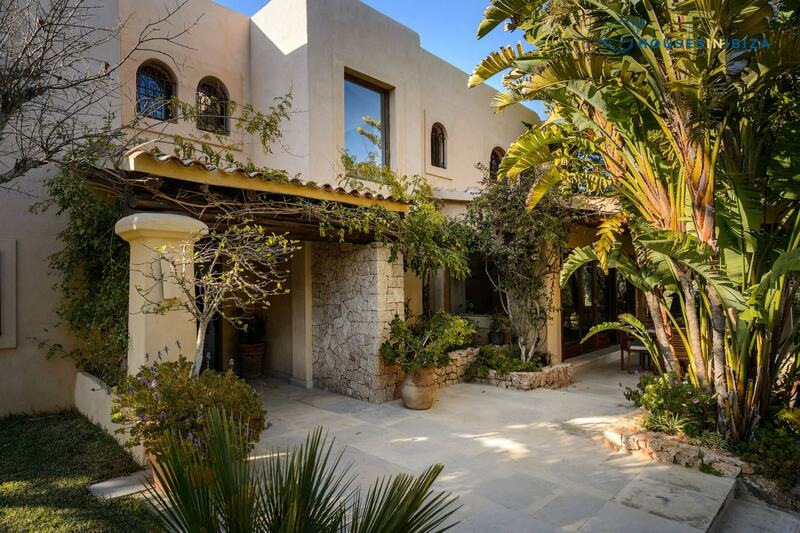 Several terraces and shady porches around the house and poolside as well as an outside shower and WC. 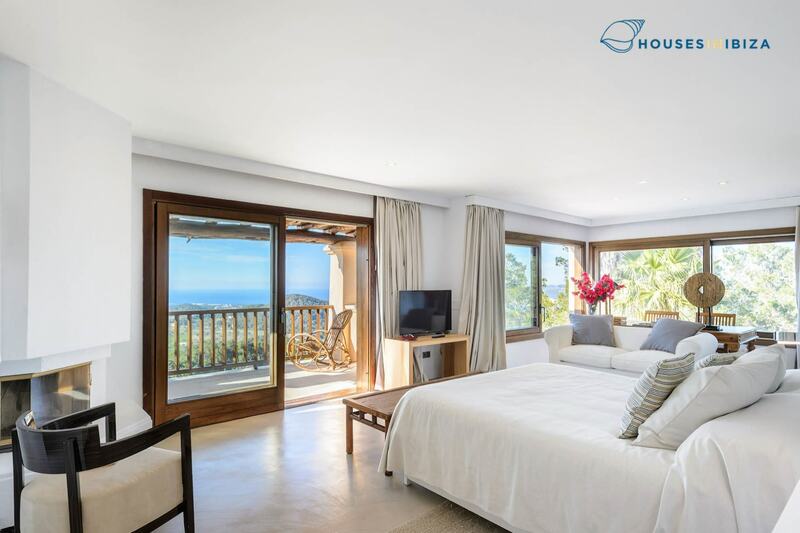 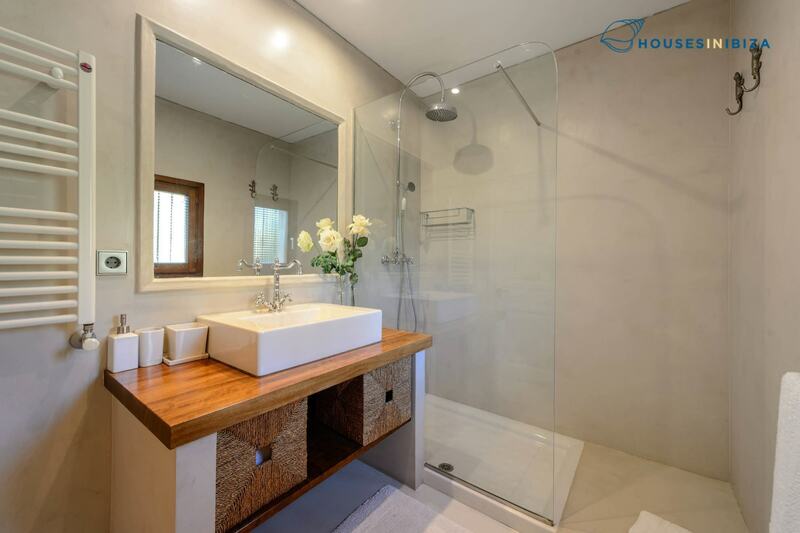 The pool house has 2 other double bedrooms with en suite bathrooms. 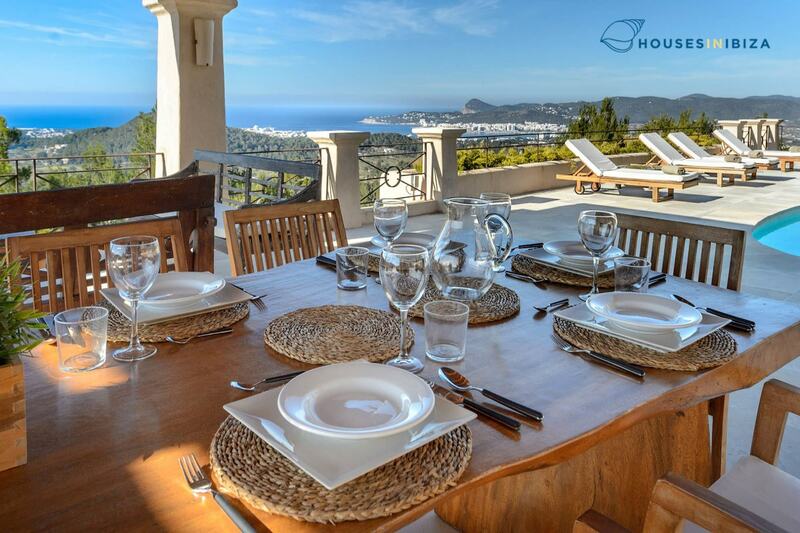 There is an outside dining area with magnificent views onto the bay and an equipped outdoor kitchen and BBQ and the pool is without chlorine. 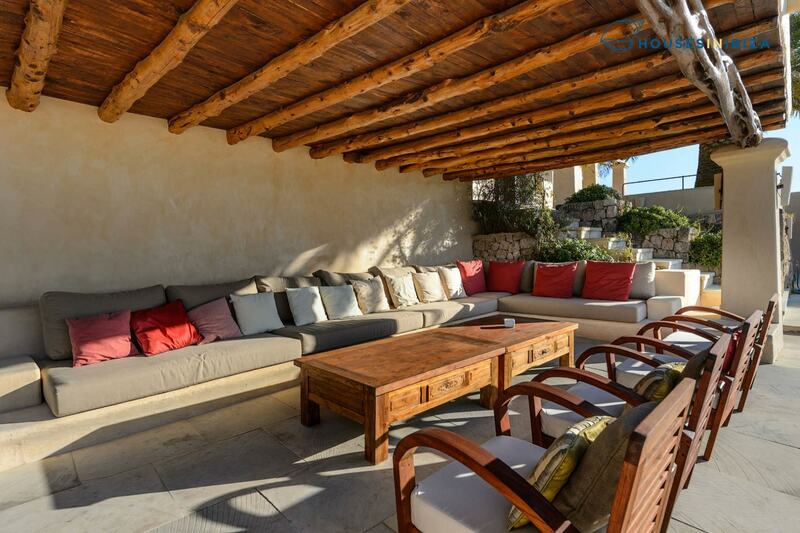 The covered parking area for 4 cars and the 10,000 m2 property is gated. 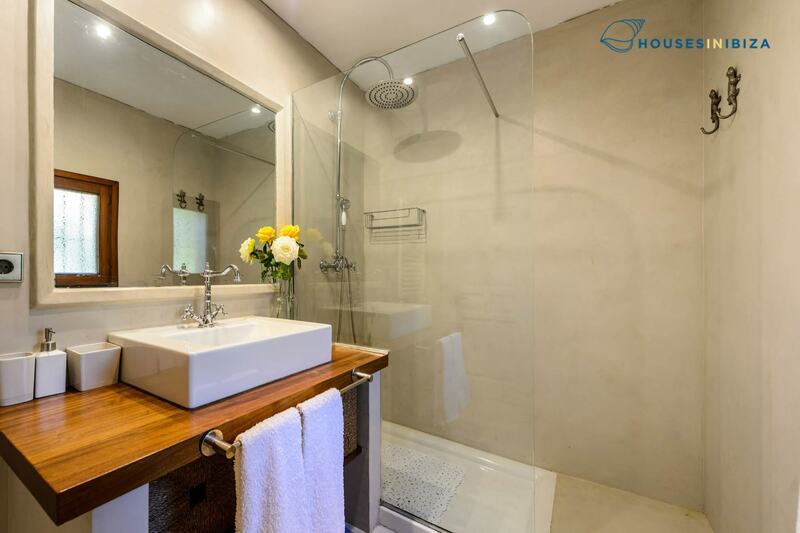 Included is daily cleaning 6 days a week. 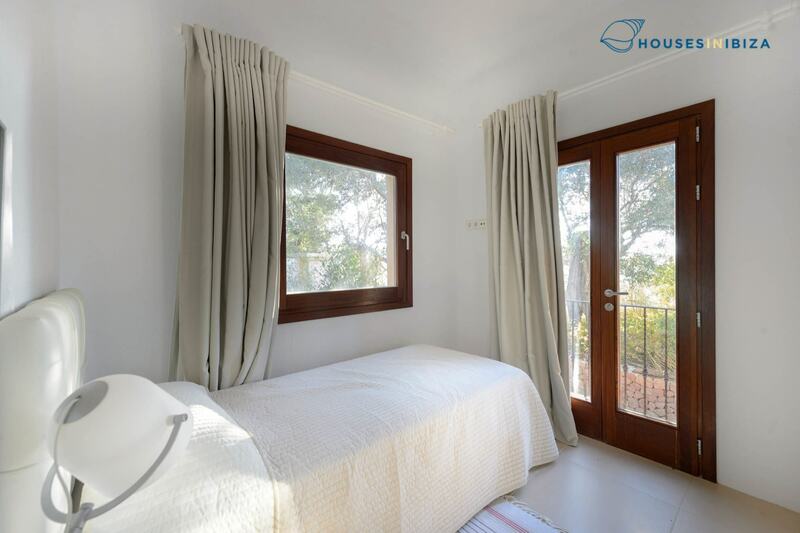 All bed linen, bath and pool towels are provided for.